Aprilaire 700m Power Humidifier (Manual Control) | Low Price! 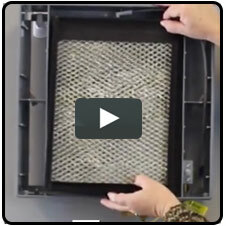 Special Same Day* Ground Shipping On The Aprilaire 700M Humidifier! The Aprilaire 700M humidifier can humidify a tightly-constructed home of up to 4,200 square feet and includes one Aprilaire water panel. Add the new Aprilaire 4750 Annual Maintenance Kit to your order! This convenient kit gives you all the parts you need to maintain your Aprilaire 700 humidifier each year and keep it running in like-new factory condition. 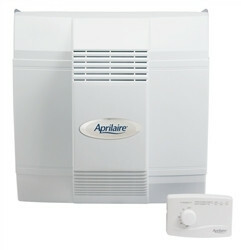 The Aprilaire 700M Humidifier is one of eight updated humidifier models from Aprilaire. It's a top-of-the-line choice and features a new, upgraded manual humidity control (included), and is a direct dimensional replacement for the Aprilaire 760 humidifier! On my doorstep 22 hours after I ordered it!!! THE BEST-THANK YOU!! !